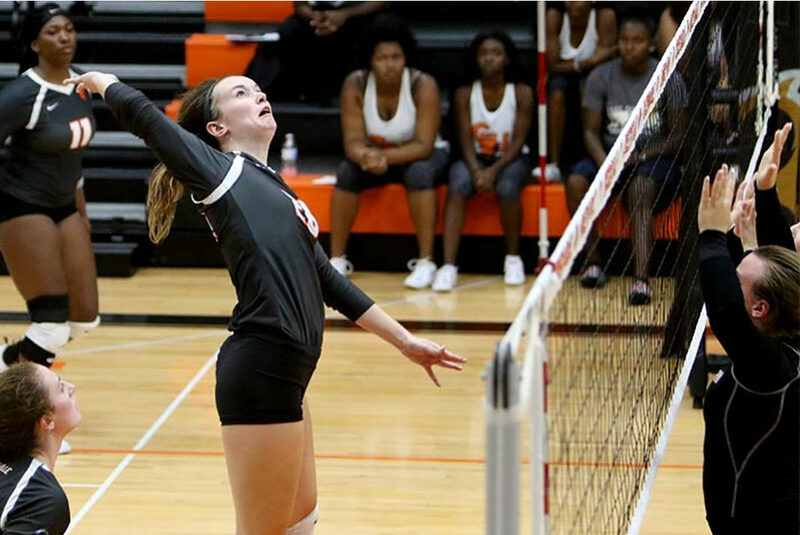 Check out the Greenville University Women’s Volleyball team take on Iowa Wesleyan in an action packed game! Will our ladies score that sweet W? Check it out! We’re live at the womens’s volleyball game vs Iowa Wesleyan! It’s a pink out. Tune in!